One thing that I have been noticing since I moved to Austria is how dry the skin of my face is. I’ve tried all possible moisturizers, but nothing helped. That is, until I discovered KIKO’s “Crystal Fusion moisture enhancing face serum”! 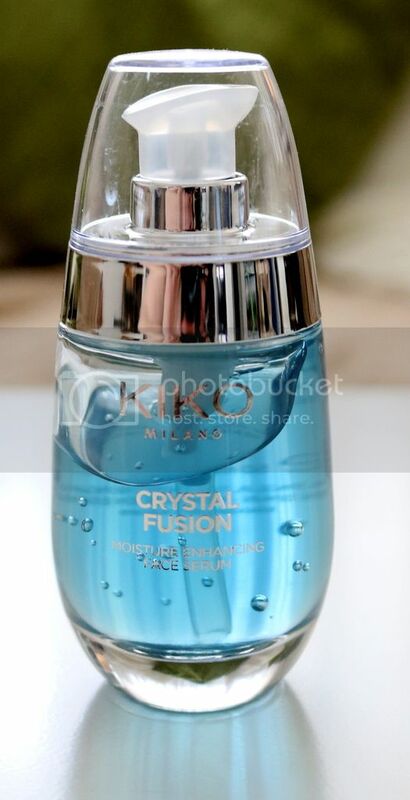 I started researching for serums or face oils and came across this one from KIKO, called Crystal Fusion moisture enhancing face serum. I have to admit I was a bit skeptical about using a serum from KIKO, since it is mostly a makeup brand, but I was positively surprised! “Moisturizing face serum that leaves the skin feeling invigorated and wonderful. – plant sugars and active ingredients of botanical origin bolster the skin’s radiance. I personally love it! It’s so lightweight and it does give my skin the feeling that it’s being moisturized! I use this after cleaning my face and before using the moisturizer. 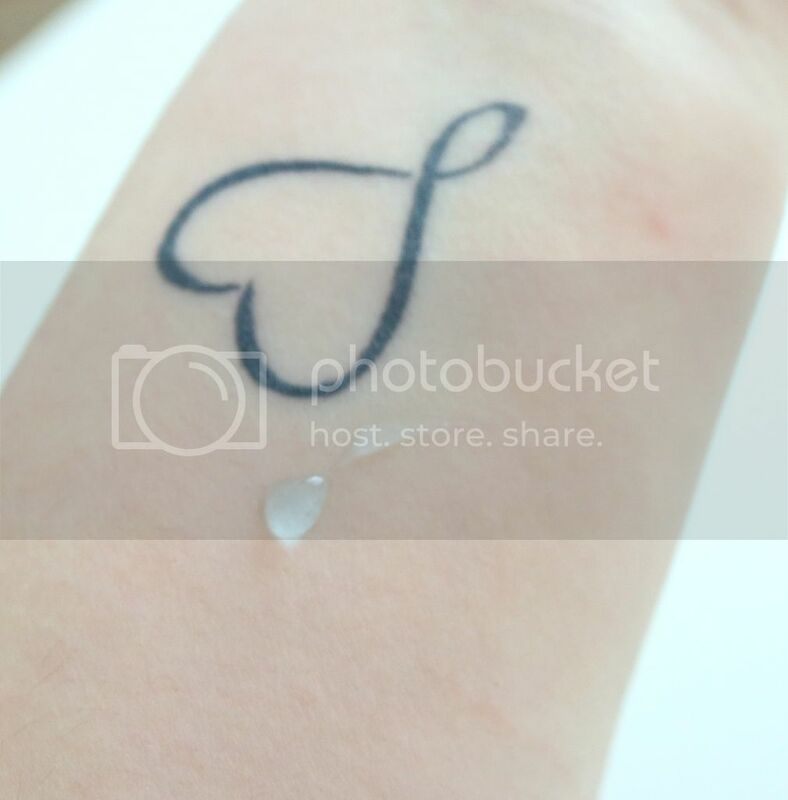 As you can see in the photograph above, it has almost a water consistency. The only thing that bothers me is the smell – it has a very strong scent! It’s not a bad scent, just very strong, which can make me a bit dizzy and nauseous sometimes. I got this serum for 7€, on sale, at the only KIKO near Linz, in PlusCity. If you want to get your hands on it, be quick! It was a limited edition and is now in clearance! Have you ever tried any face products from KIKO? Personally I think they have very good makeup!